Until 2014, an obscure corner of Dundas Valley called McMaster Forest was relatively unknown to the Hamilton birding community. Since then, Rob Porter and a few club volunteers have been surveying this publicly accessible university biology research site and observed and recorded over 150 species, including over 70 of which that are either potentially or confirmed breeding at the site. 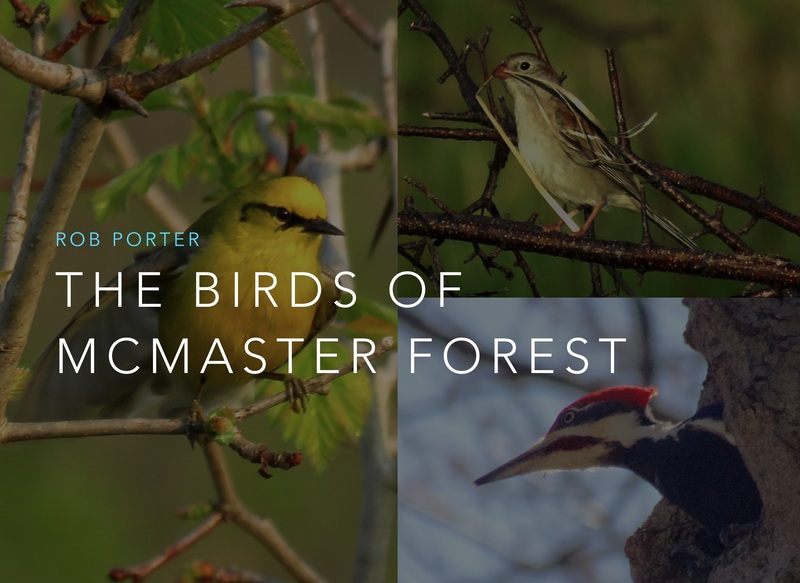 Rob will be presenting this data through charts, photos, stories about noteworthy observations, and about how one can easily manage their own bird study area project using tools like eBird and NestWatch. If you’ve ever wondered what might be hiding in under-explored corners of the Hamilton Study Area, you’ll be certain to enjoy this. 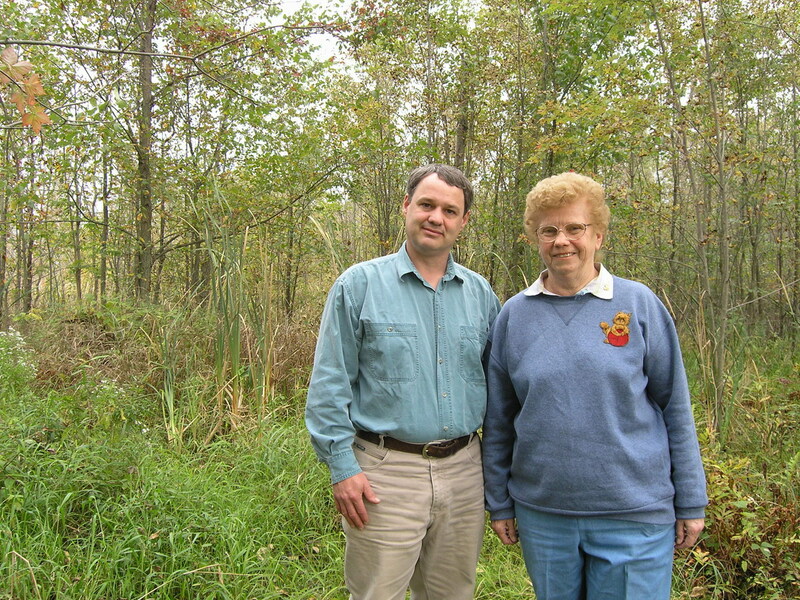 Rob Porter is Field Events Director and Hamilton Christmas Bird Count coordinator for the HNC. This entry was posted in Talks and tagged Bird Study Group, birds, McMaster Forest, talks. Bookmark the permalink.